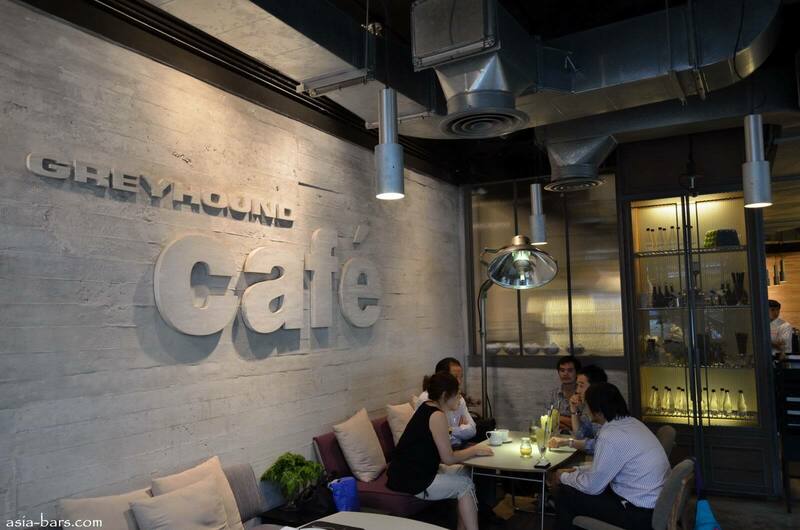 It is a trend these days to go out to fancy cafes and have food. 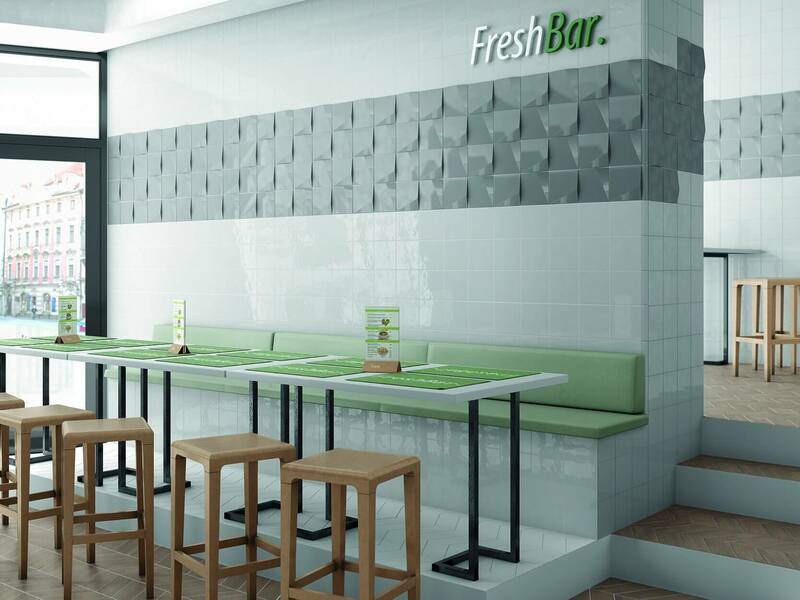 Also, it is no more about the food these days. 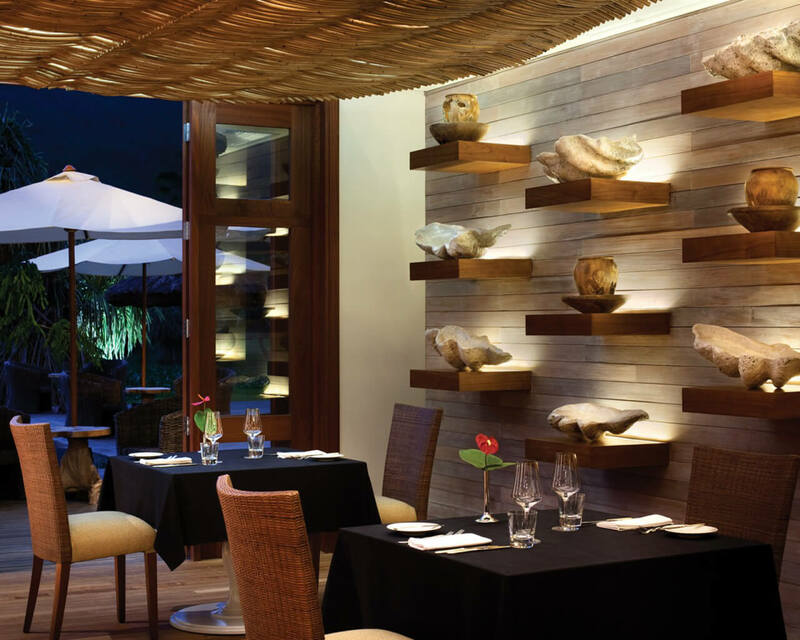 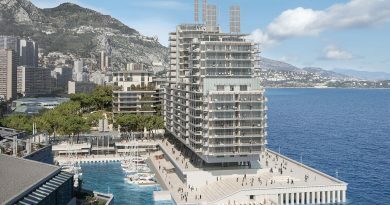 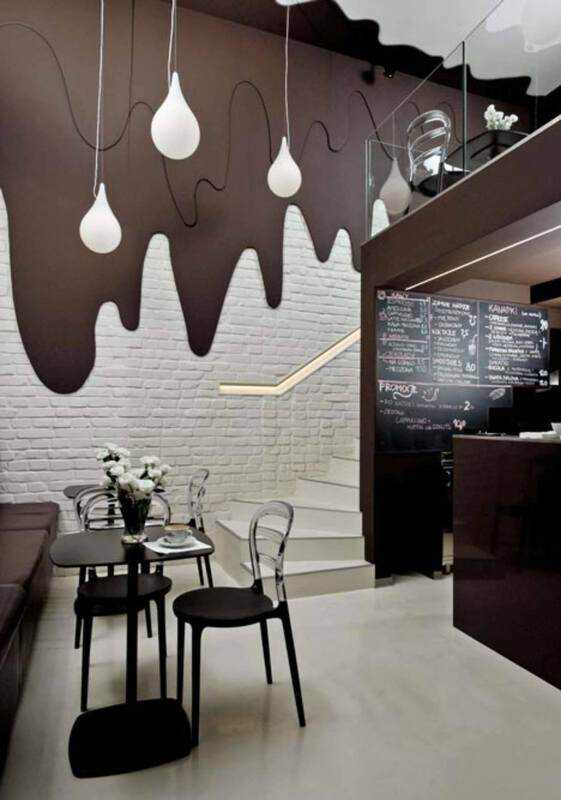 People want to have an all new and enriching experience when dining out or even if they are out to have a cup of coffee. 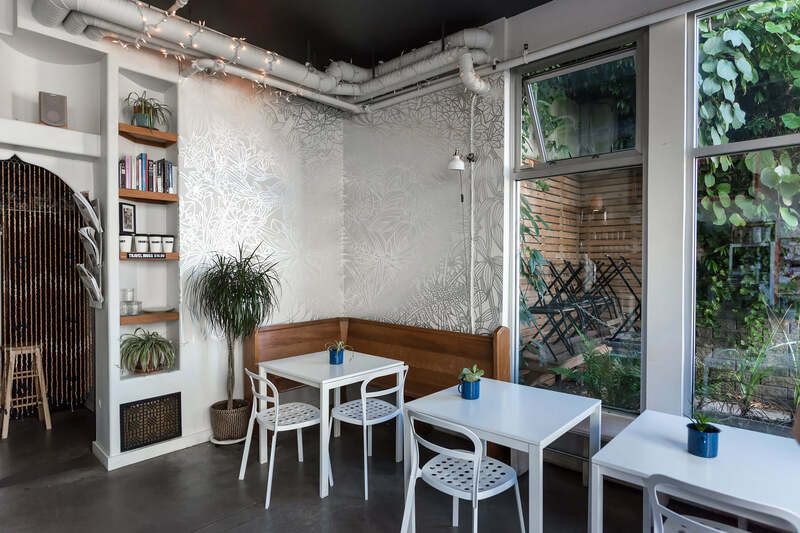 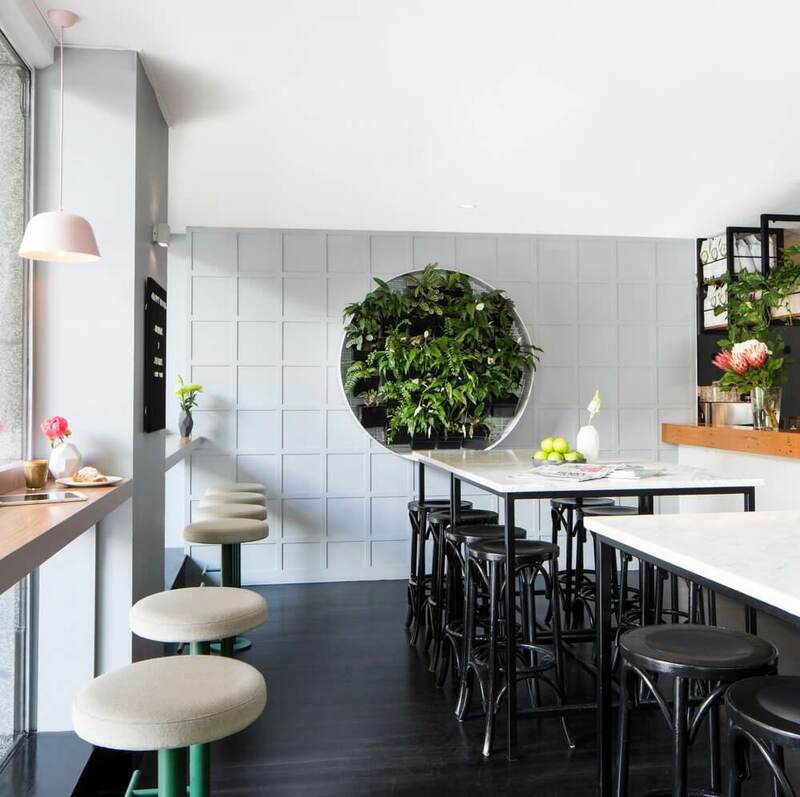 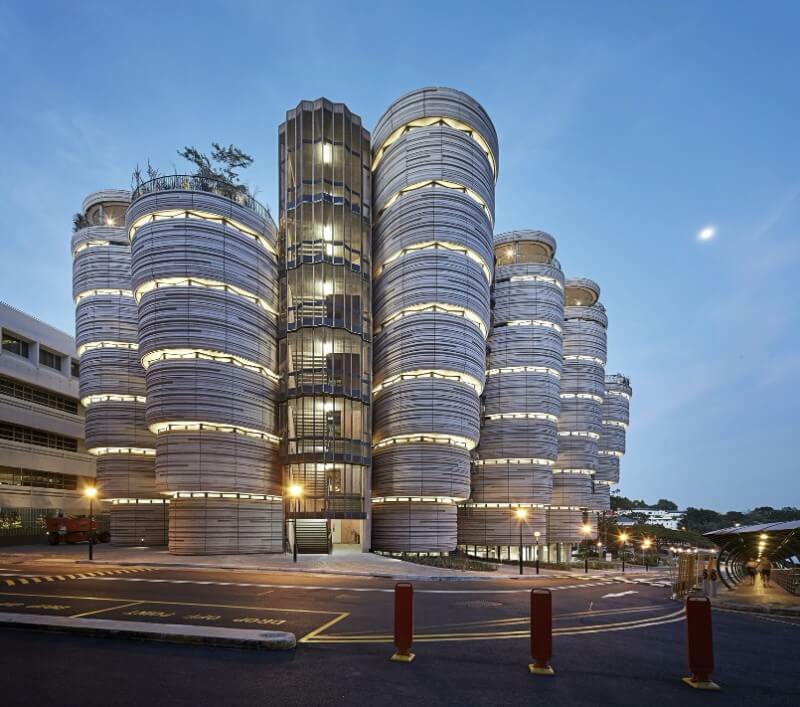 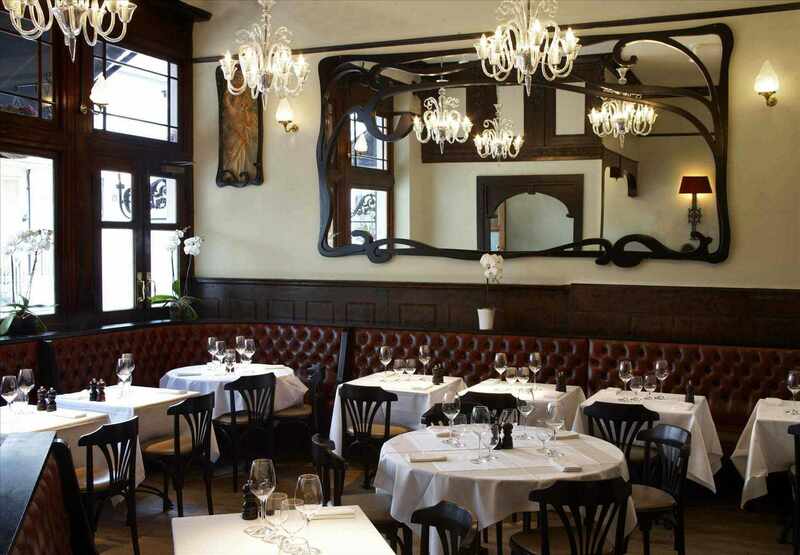 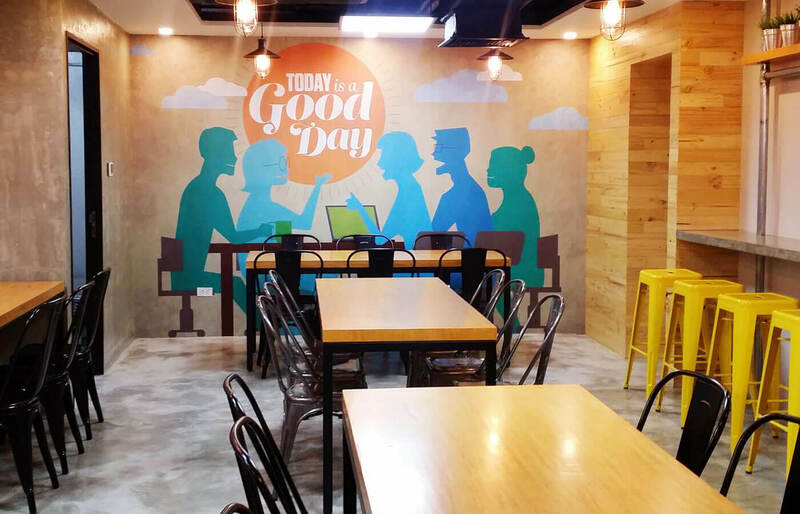 There are a lot of varieties of interior designing at different places that have a fascinating and appealing décor that allures the customers back to their cafes again and again. 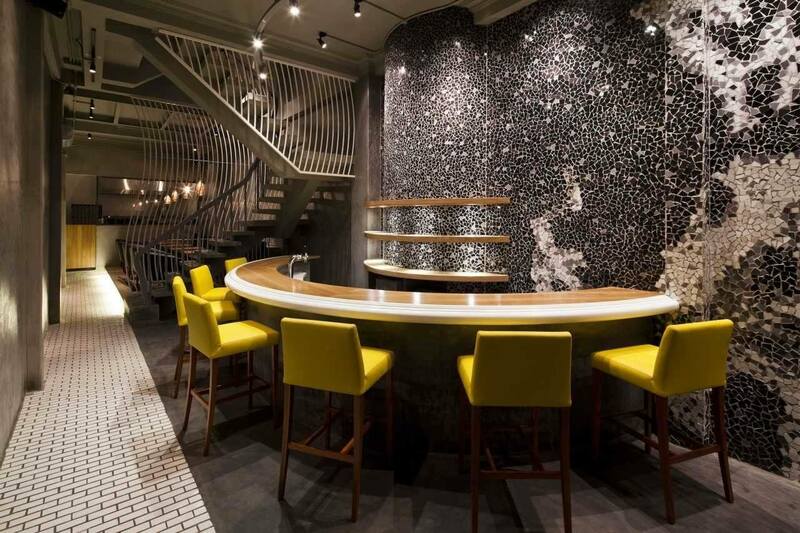 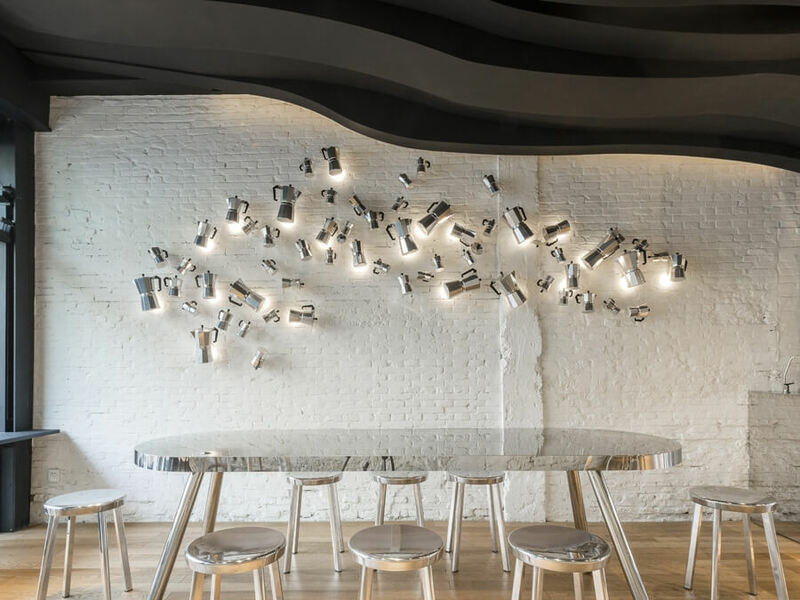 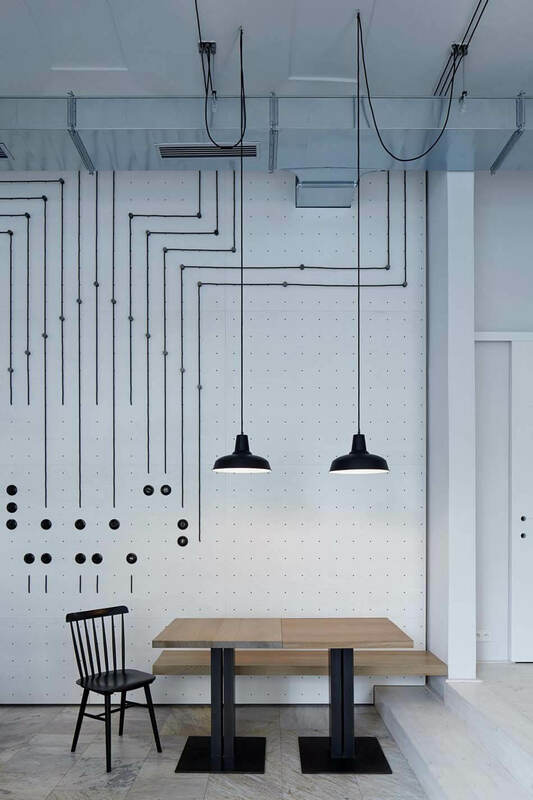 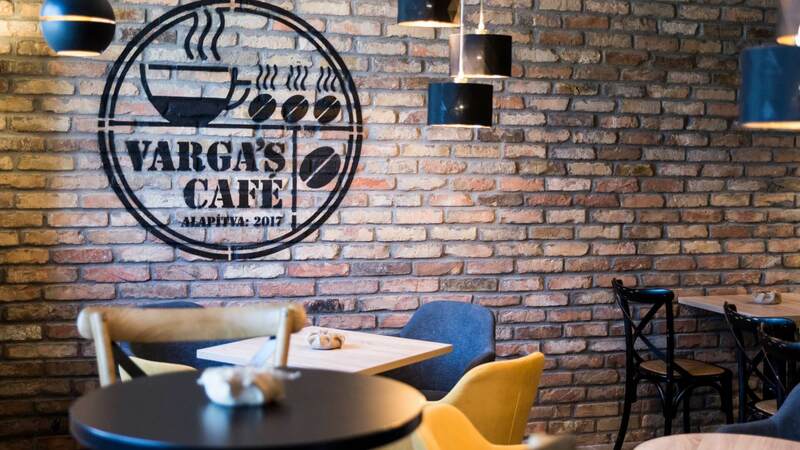 There are certain café wall designs which have some individualism than the rest of others in terms of lighting design, glitzy logo or decorative fixtures. 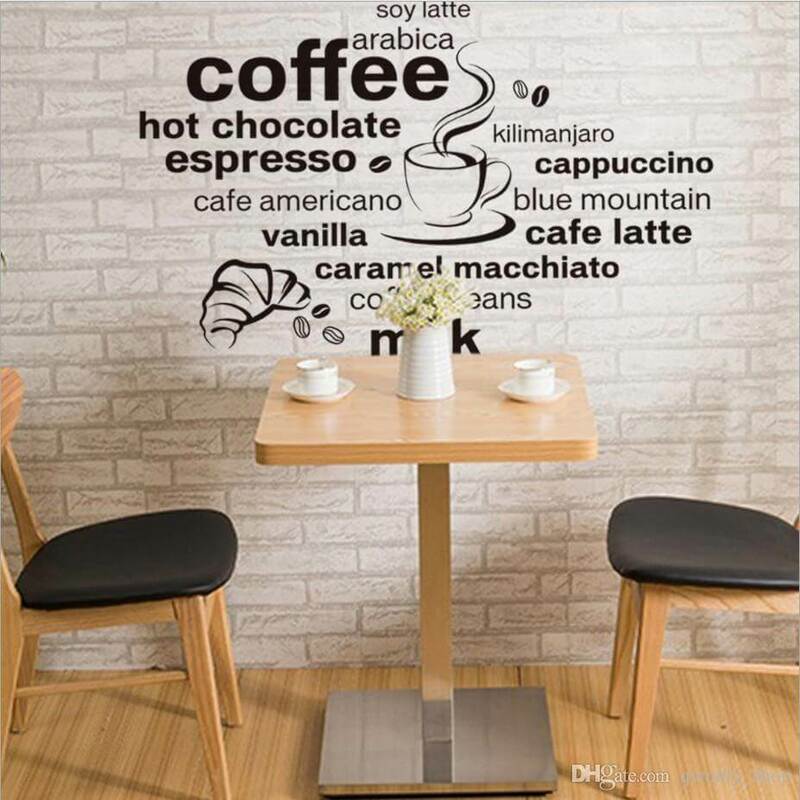 Therefore, we present you some splendid and unique café wall decoration ideas that shall promote a friendly vibe and a fine ambiance to perfectly suit your mood. 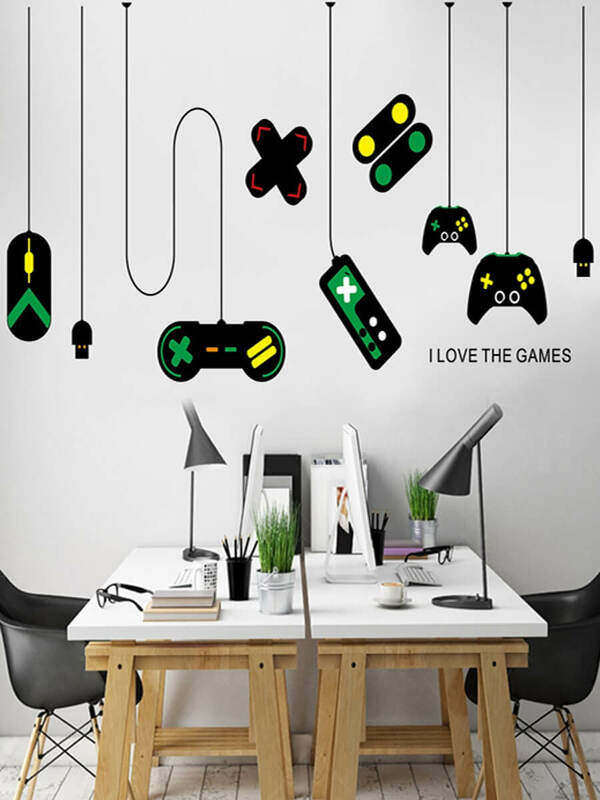 There may be some walls with a running theme like showcasing fabrics on the wall, hanging mirrors and plates or even painting murals. 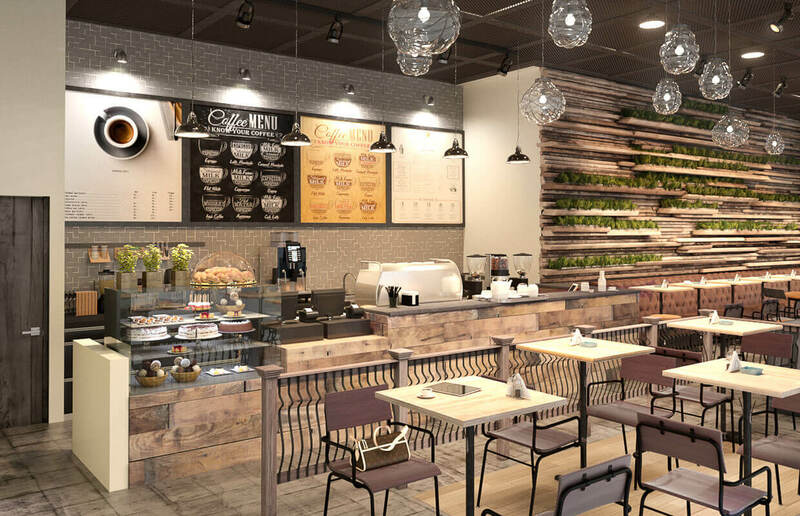 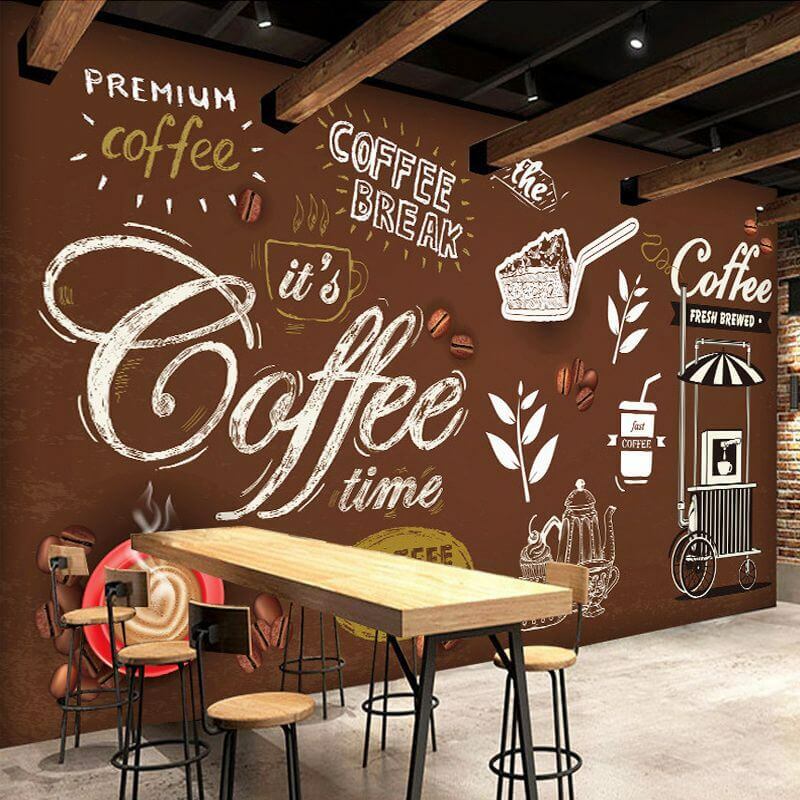 These distinct ideas make your café look different than the others and can be a regular place to hang out for a particular section ultimately making your café store profitable as well. 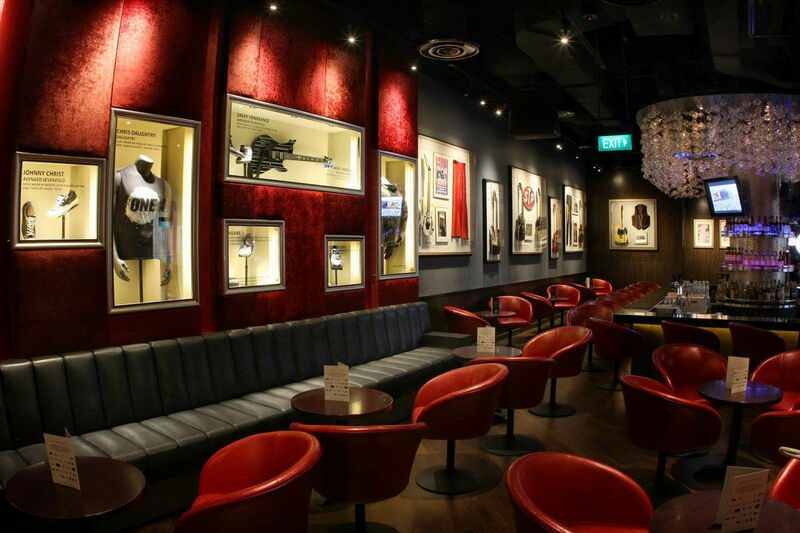 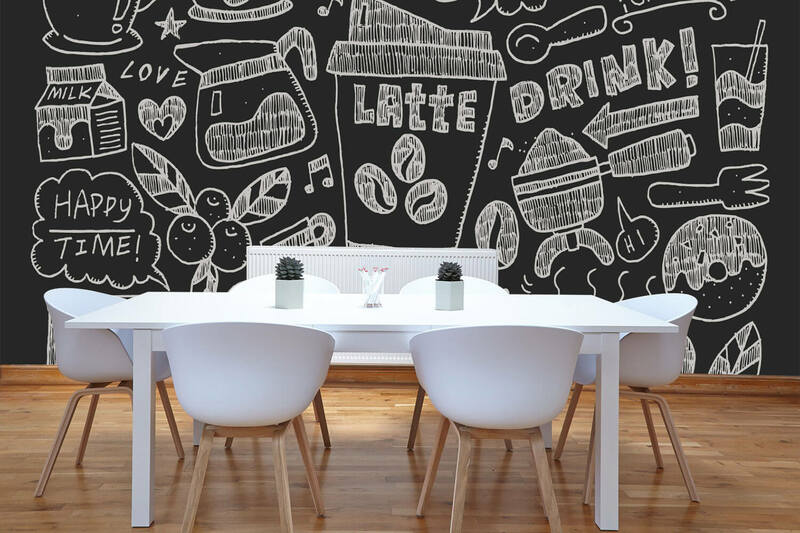 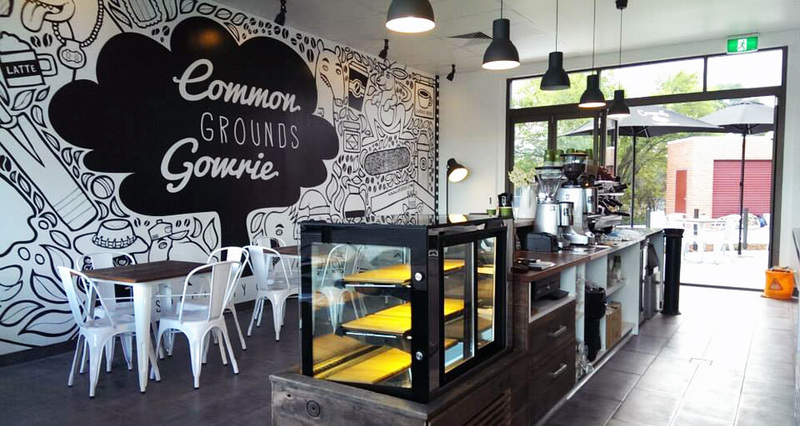 Also, there is some unique style of cafes that are more prevalent these days like the old style café that entertains antique old style charm with a bit of reminiscing from the past or the corporate cafes that have a lush and prolific designing or even a takeaway café which provides for an animated and euphoric wall designs. 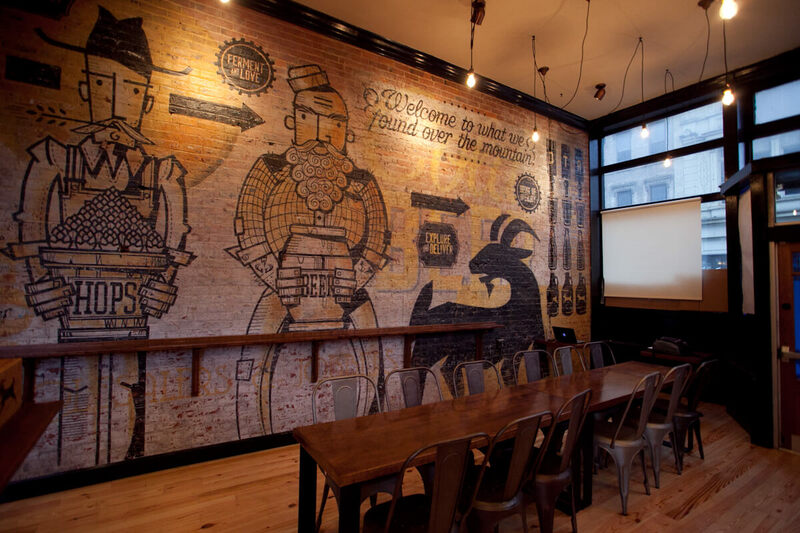 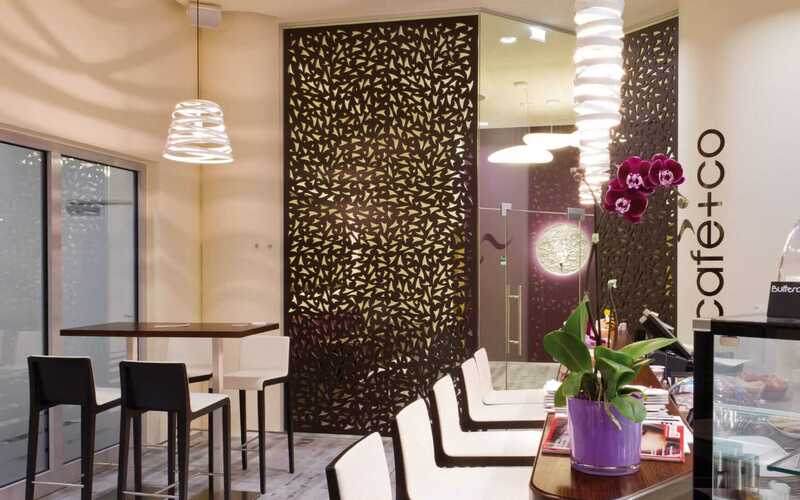 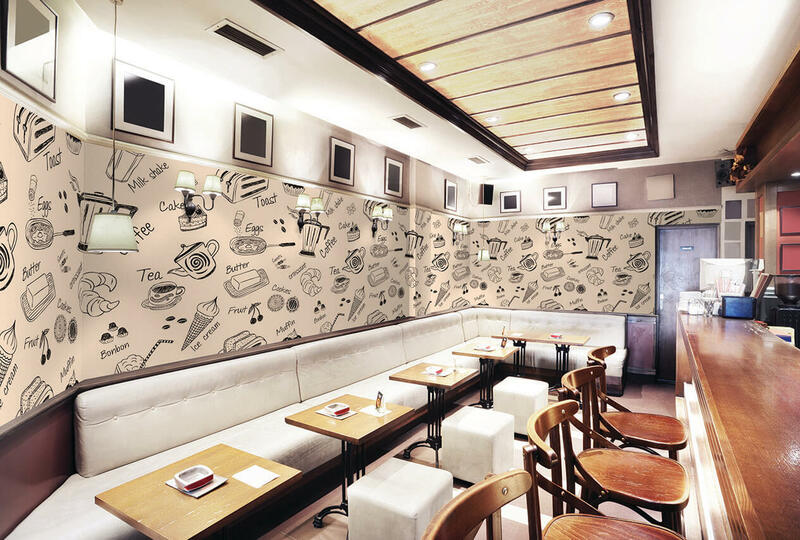 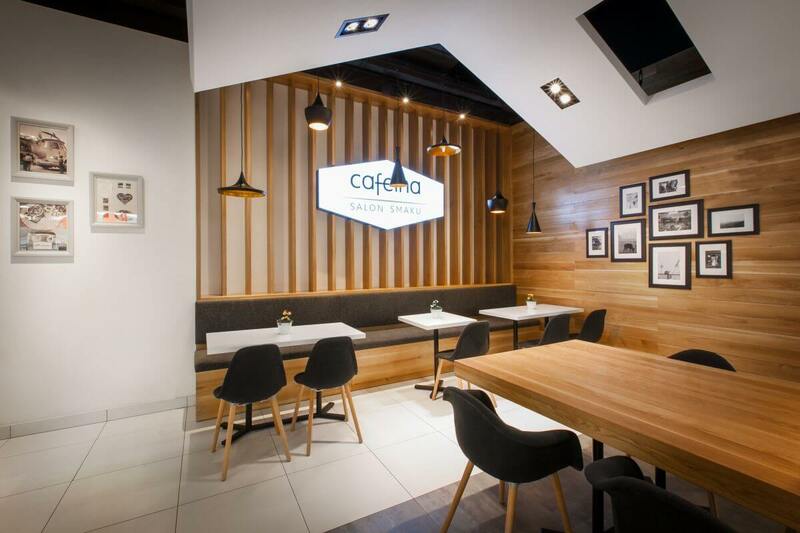 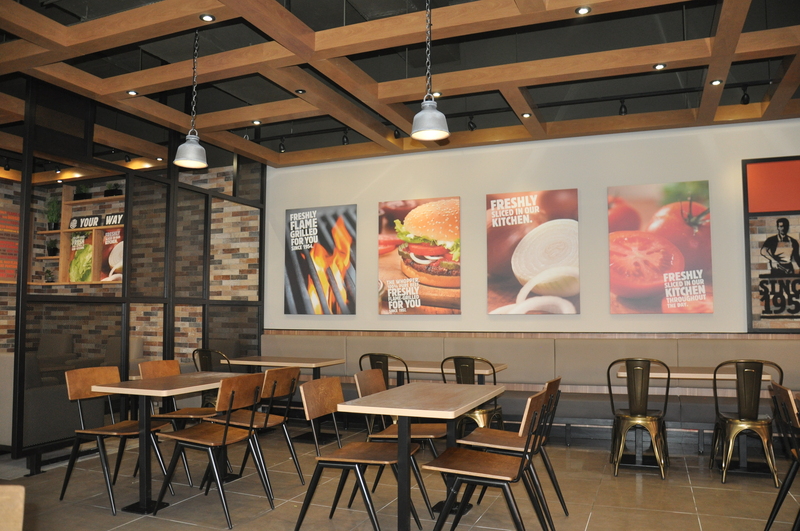 For more ideas regarding café, wall design go through the pictures given below.